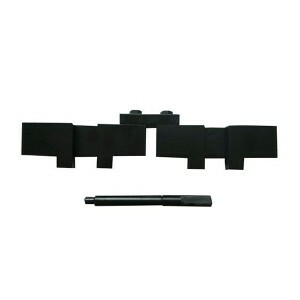 BMW/Mini Cooper There are 39 products. 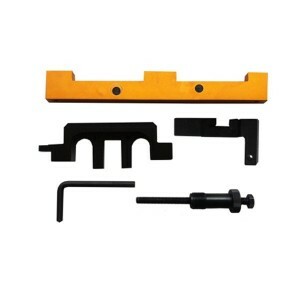 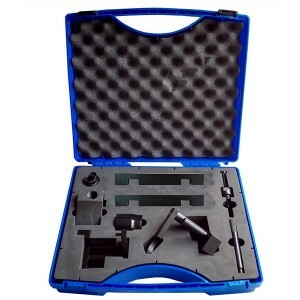 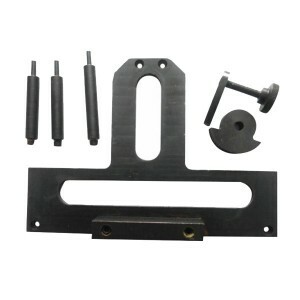 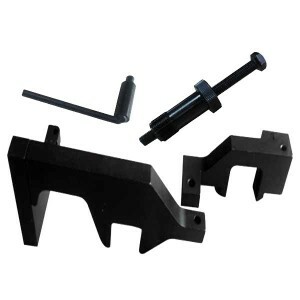 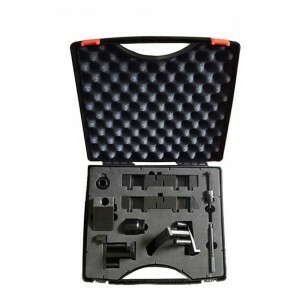 Camshaft Timing Tool Kit For BMW Engine N62 (V8) and N73 (V12). 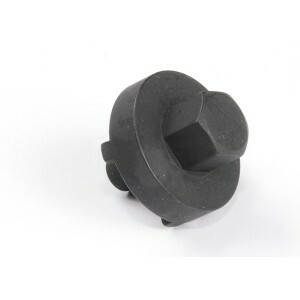 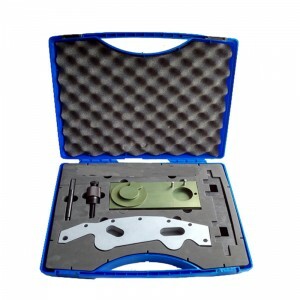 BMW M54 Timing Tool BMW M52TU, M54 and M56 6-cylinder engines utilized from 1998 onwards. 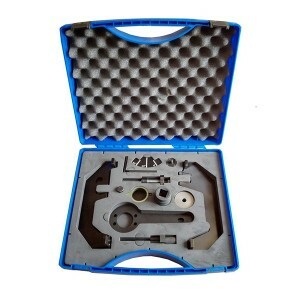 BMW M60 M62 Timing Tool Camshaft Timing Tool For BMW M60 engines and camshaft + VANOS timing on M62 engines. 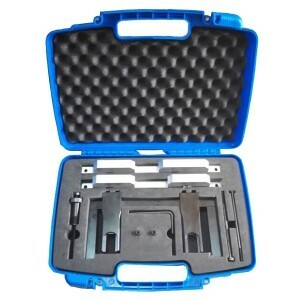 BMW M62 Camshaft Timing Tools For M60 engines and camshaft + VANOS timing on M62 engines.